Camping is a great way to spend time with your friends and family. However, it is important that you are well-prepared and fully-equipped beforehand if you are a beginner. Today, we will share some camping tips and tricks for beginners that will help you out on your first camping trip. The first thing you need to keep a check on is how far you will be moving away from civilization. Before booking, take a look at the campground map, call ahead and get proper information on the camp site that you will be visiting. 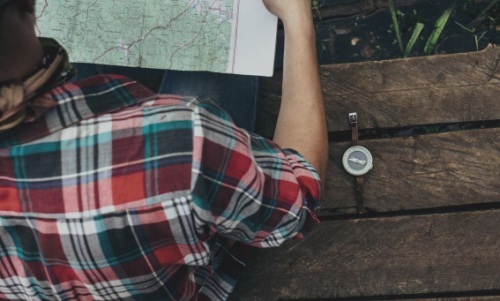 Ask about the resources that they provide for camping, so you can pack your things accordingly. If you have not been allocated a numbered plot and can pitch your tent anywhere, you should make sure that you are choosing the right spot. Take into account where the sun rises and sets. You won’t want to be woken up by heat of the sun, in direct bright sunlight which can make a tent unbearable and uncomfortable. You can camp below a tree if you want extra shade. Likewise, if you are looking forward to enjoying sunsets, then too you will have to pick a location accordingly. 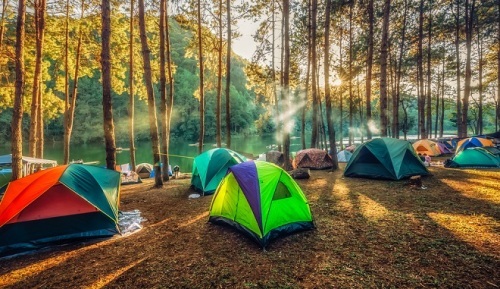 If it is the first time you will be camping, it might be difficult for you to set up a tent easily the first time, so don’t be discouraged if you have to struggle with it. If you want to avoid any problems you can practice setting up the tent in your backyard a few times. 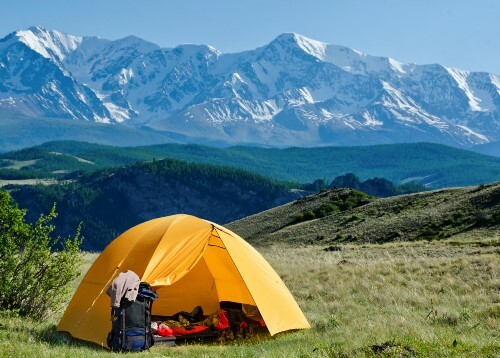 Check out some lightweight and easy to setup camping tents in this article. Strong winds can cause problems for your tent. 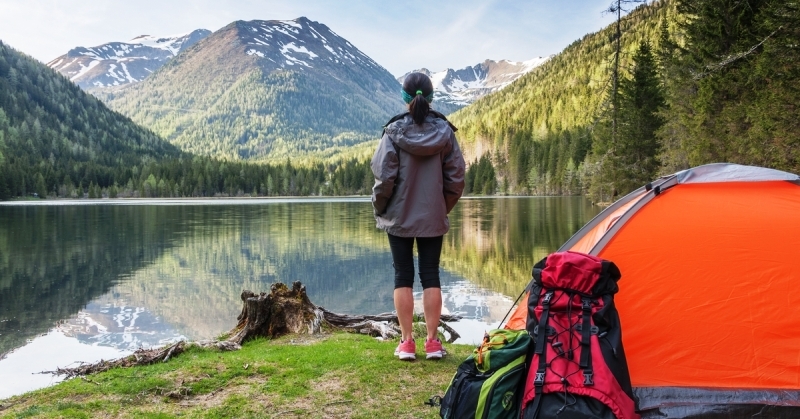 Pitch your tent in an appropriate location and check the weather reports before time. You can camp at an area that is surrounded by trees and bushes which can act as natural windbreaks. You can easily run out of headlamps and torches. Make sure that you pack extra batteries and battery-powered lanterns, so you don’t have to spend the night and evening in dark. Matches and lighters: You will need these to start a fire. You will also need it for starting up the gas grill. Lightweight Sleeping Pad: Carrying a lightweight sleep pad with you is always a good idea to beat those sleepless nights and to stay comfort. Check out our top 10 sleep pads. 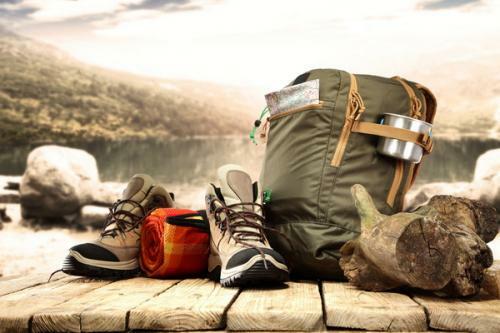 We hope that after you have gone through our recommended camping tips and tricks, it will be able to help you stay well-prepared and well-equipped. Wishing you a safe and happy journey.